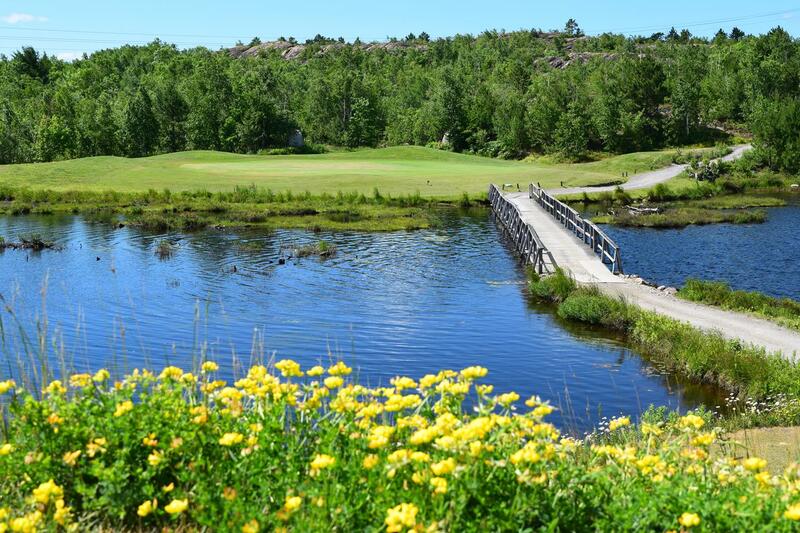 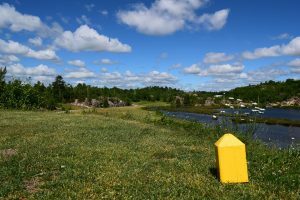 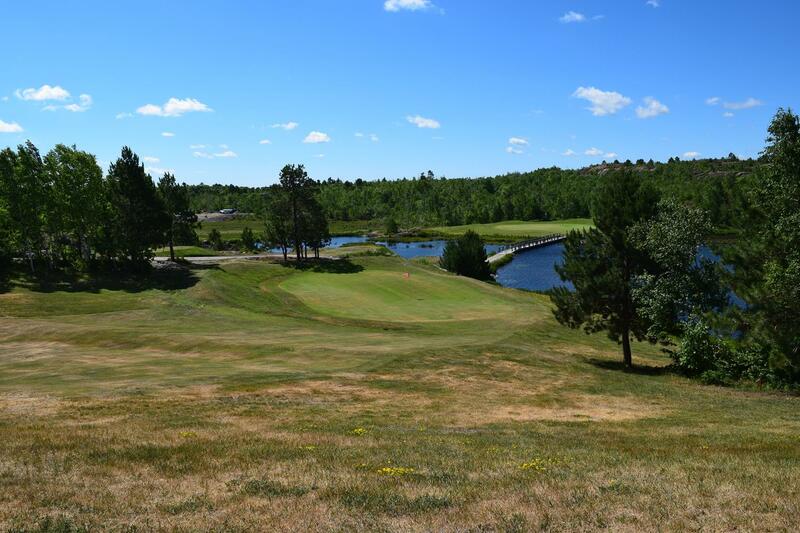 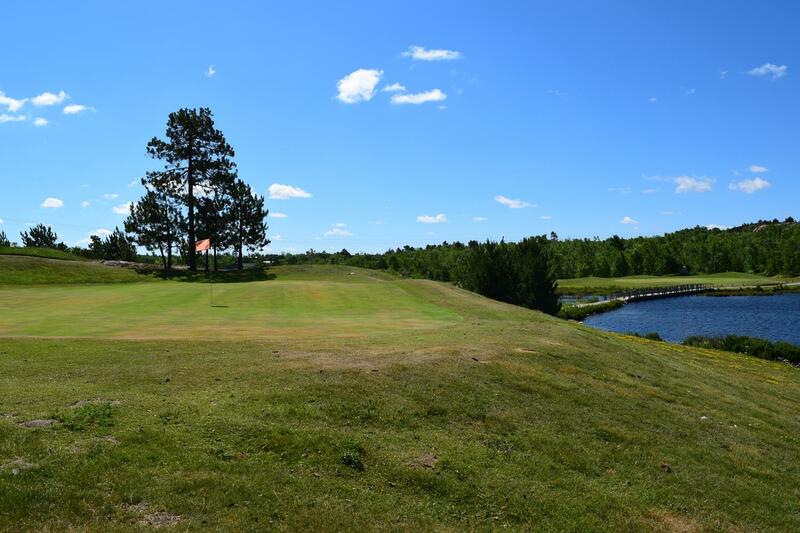 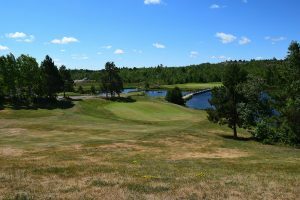 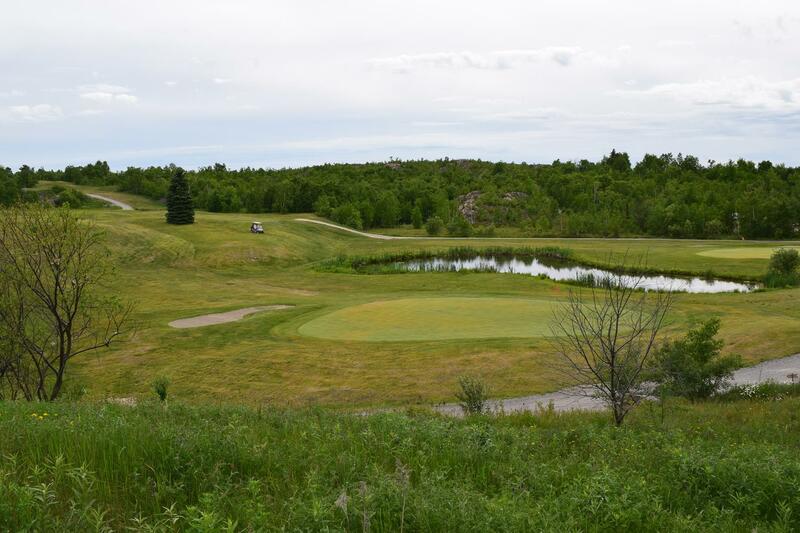 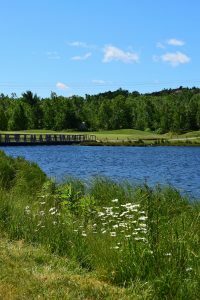 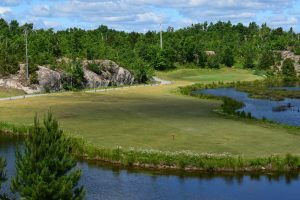 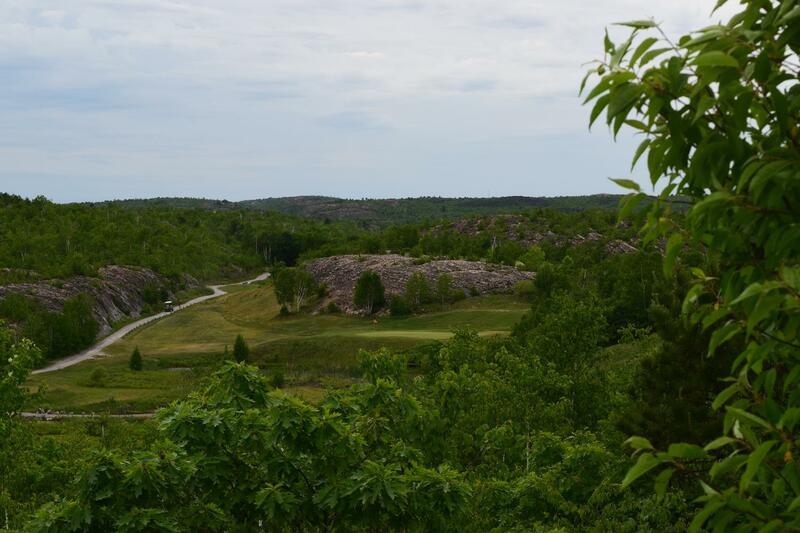 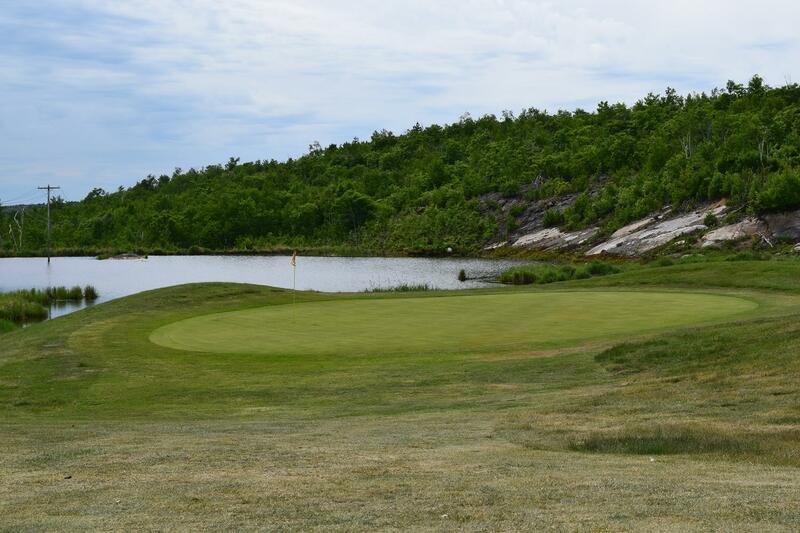 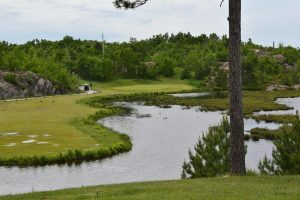 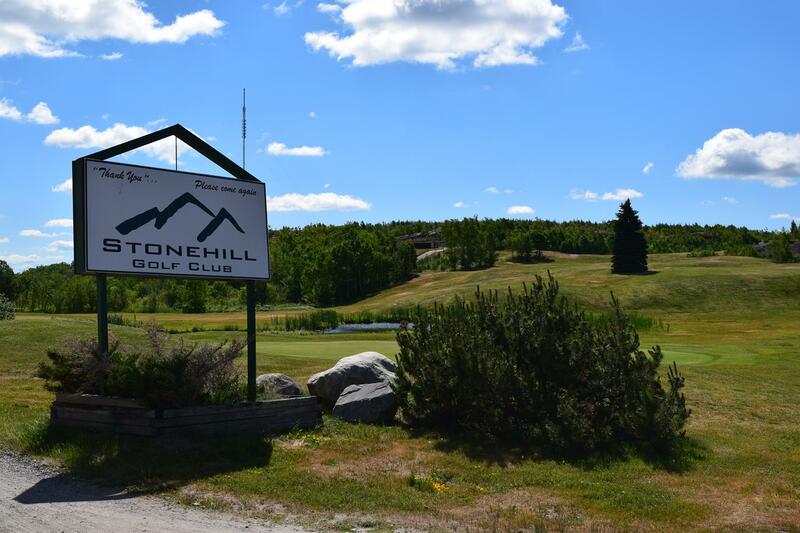 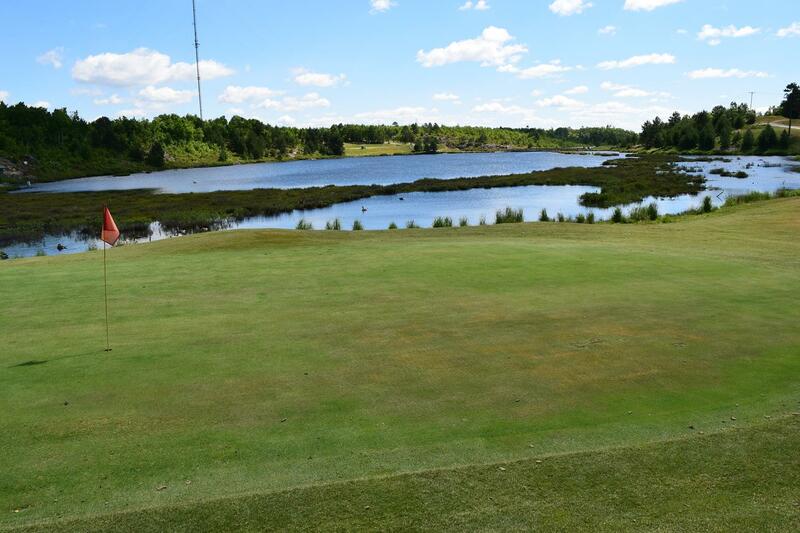 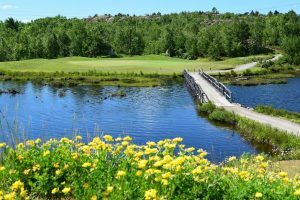 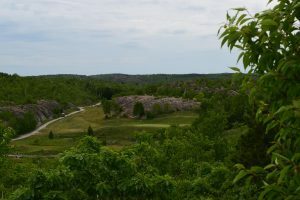 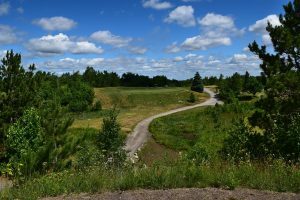 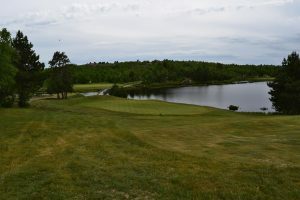 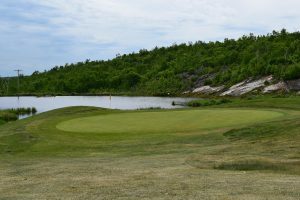 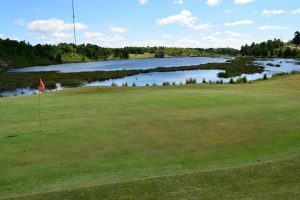 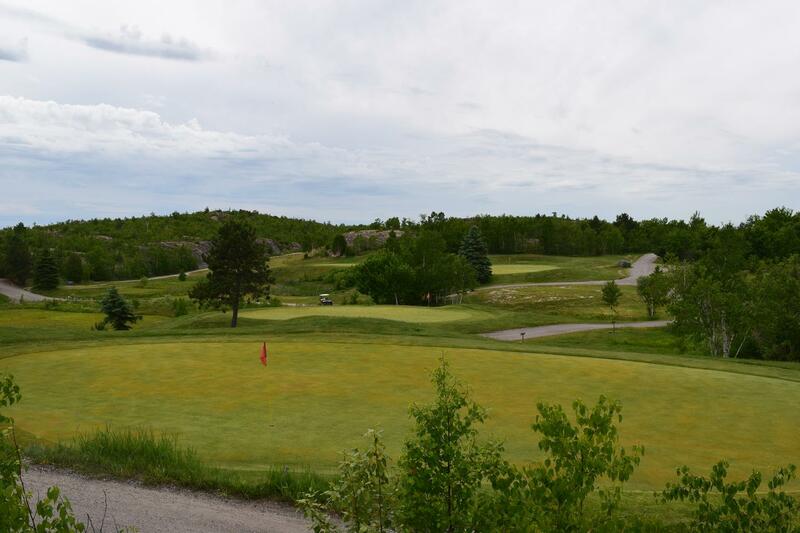 Stonehill Golf Club cuts through the rocky terrain of the Canadian Shield with major elevation changes, natural waterways and great vistas. Stonehill is located in the south end of the city, just off Long Lake Road near the by-pass. 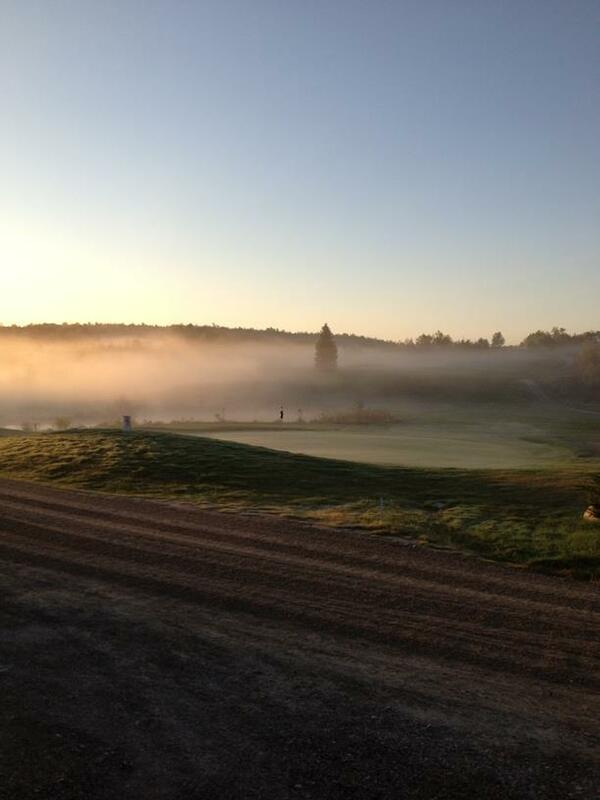 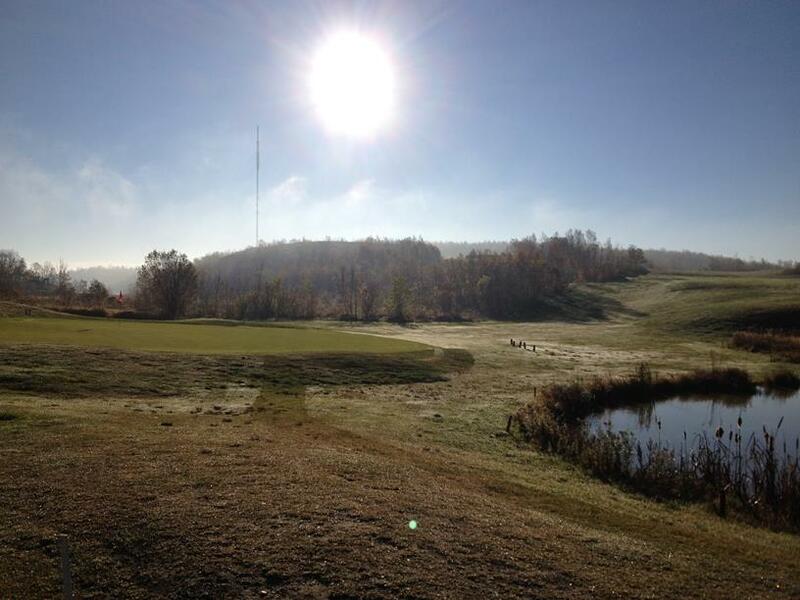 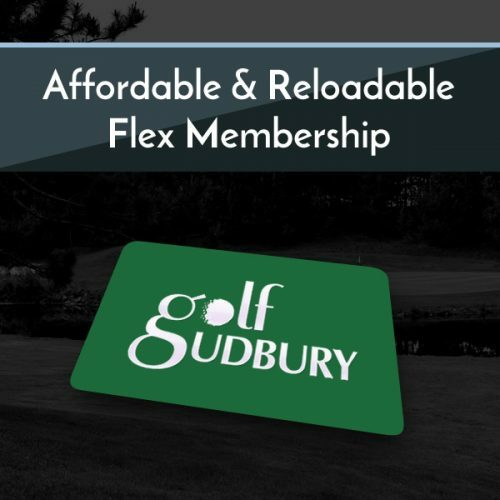 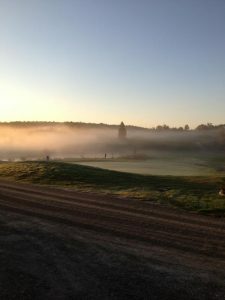 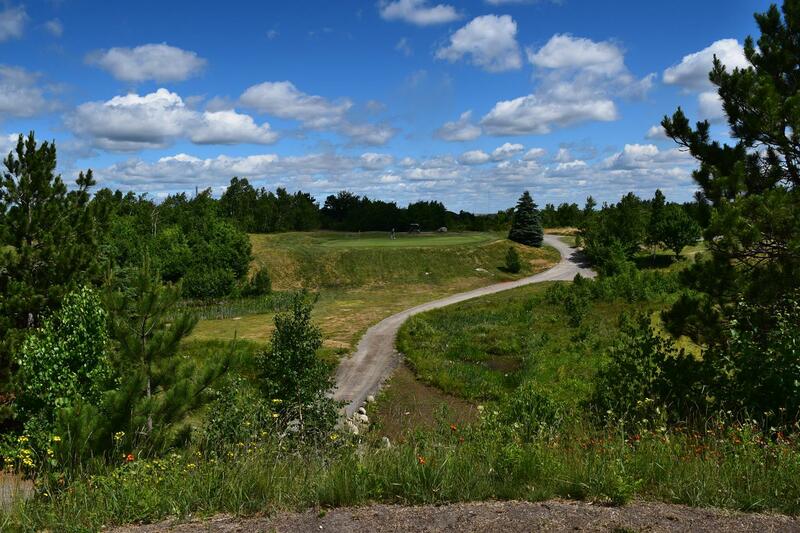 Join the 2019 GolfSudbury family and receive special privileges at all 5 Golf Sudbury courses. 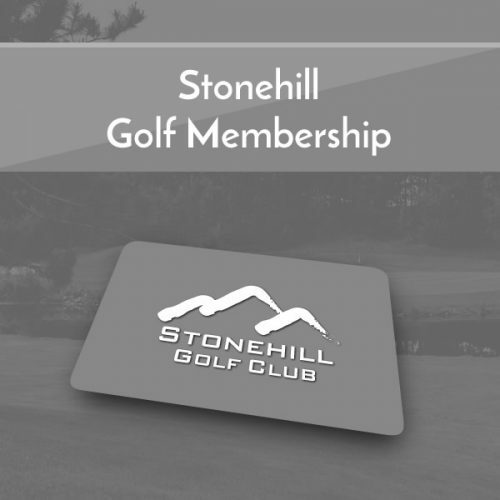 MULTI-COURSE PRIVILEGES: Stonehill membership privileges includes play at Stonehill, plus 50% off at Pine Grove and the North End courses (Timberwolf, Cedar Green and Monte Vista). 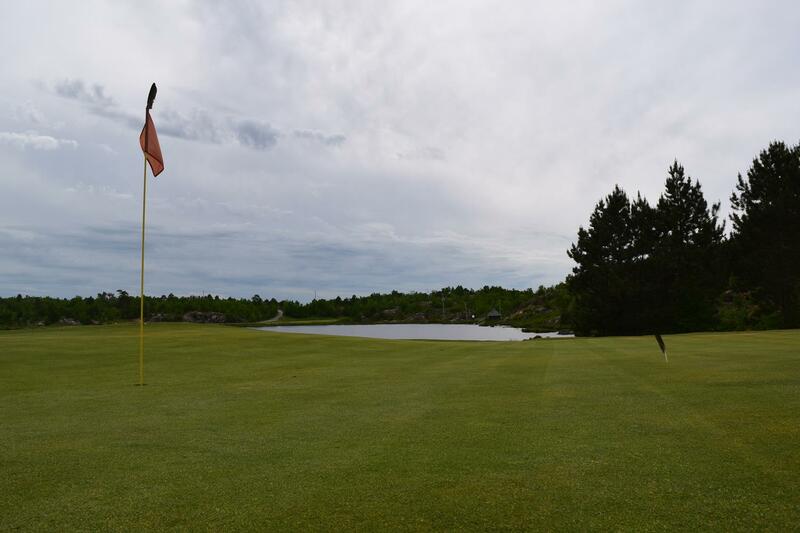 Playing in a golf league is a great way to improve your game, make friends, and have a lot of fun! 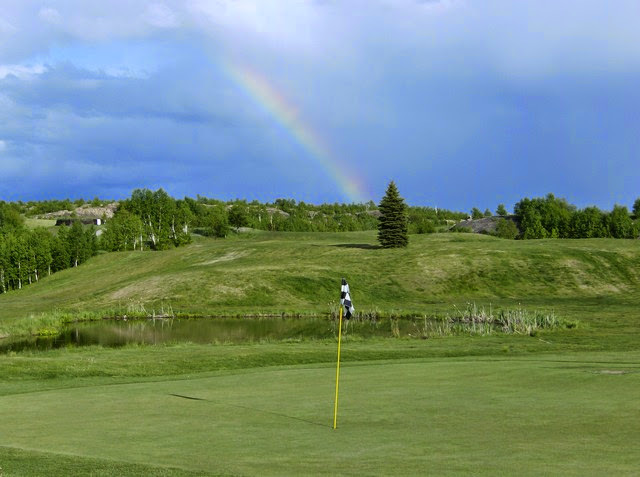 We have two great leagues for you to enjoy. 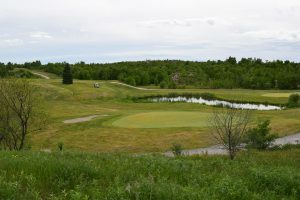 Scoring for the league is based on 9 holes. 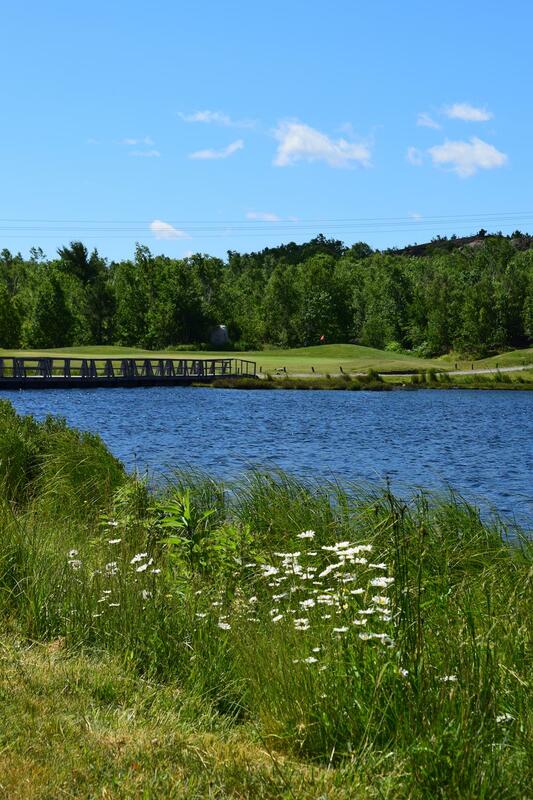 Please return your scorecard to the Pro Shop following play each week. 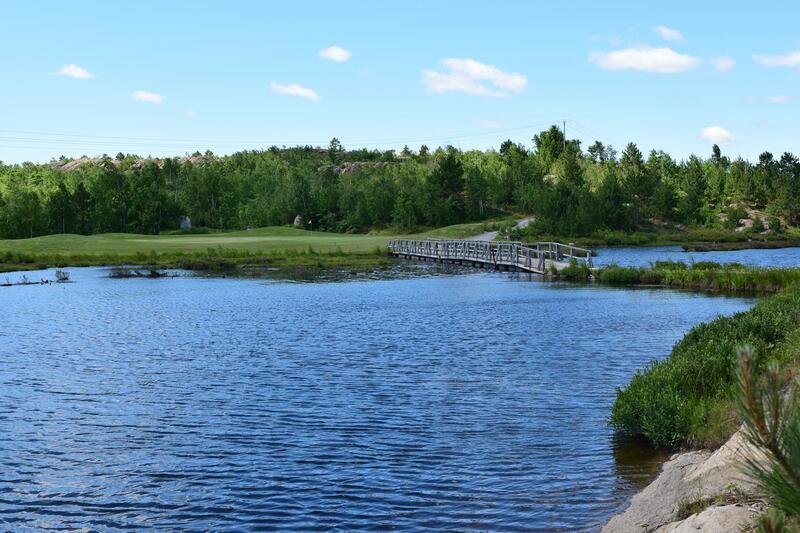 We will have a special meal prepared each Tuesday for your enjoyment! 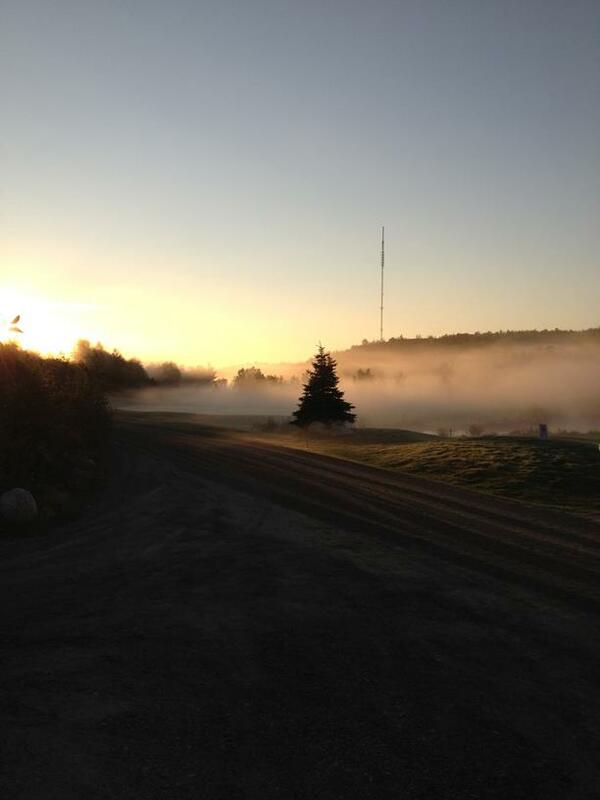 We will have a special meal prepared each Thursday for your enjoyment!